A Lovely Little Life: 26 weeks & our shower invite!!! How Far Along? 26 weeks, 4 days – only 94 days to go! Double Digits People!!!! Movement? Yes, and still lots of it...I can see my belly move and I LOVE it!! Food Cravings? apples and caramel dip, yum! Happy or Moody? Very Very Very Very Happy!! Best Moment of the Week? Getting my shower invite!! It is seriously the cutest thing EVER!!! I LOOOOOOOOOVE! Aren't they fabulous?!!? I have THE bestest friends ever! Looking forward to....getting the results of my glucose test, I just wanna know what I need to do to make sure baby girl and I are healthy! Shut up! 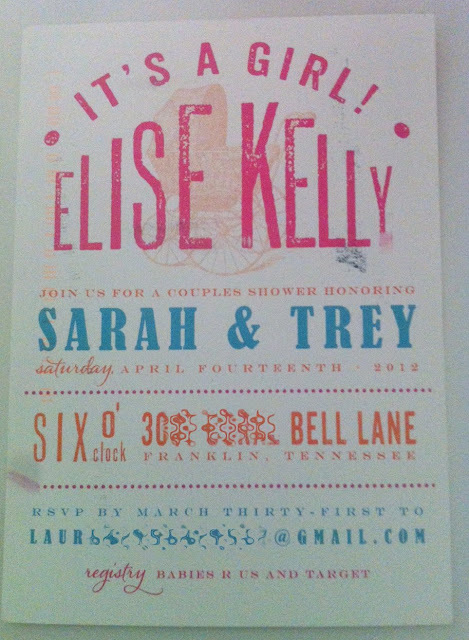 We have the same exact Shower date :) LOVE the invite!!! 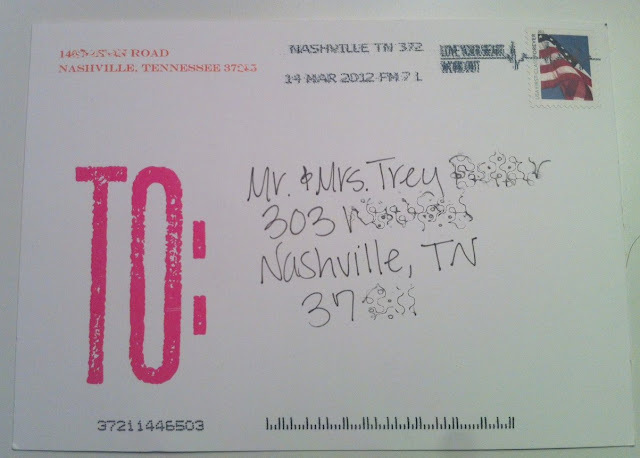 awww i adore your invite so cute! 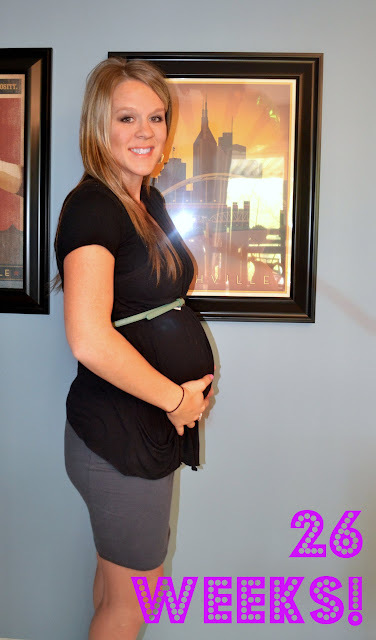 I always love finding other prego blogs! Im one week out from my due date and anxiously awaiting! You look great love! Hey you live near me! I live on OHB in Bellevue! 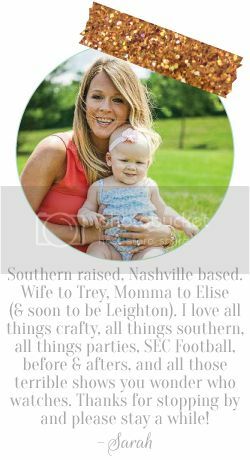 those are super cute invitations! and you look great! Newest follower. Oh my gosh... you look amazing! Ah, so excited for you!